Weight problems can lead to serious medical problems, such as type 2 diabetes and heart disease. That’s why the doctors at Stripes Primary Care are passionate about helping their patients lose weight and keep it off for life. If you’ve been searching for a weight loss program in Mesa, Arizona that is truly maintainable and someone to support you every step of the way, you’ve come to the right place. Our doctors encourage healthy, permanent lifestyle change. As your partner in your weight loss journey, Dr. Nwosu and Dr. Onuoha are committed to helping you achieve your goals for weight loss and wellness. They will personally oversee all aspects of your weight loss and maintenance so you stay on track. The HCG diet is a lifestyle change, not just a short-term weight-loss solution. With its Weight Loss, Transition, and Maintenance phases, you’ll learn healthy eating and lifestyle habits that will remain with you long after you reach your weight-loss goal. The HCG diet is a low-calorie, no carbohydrate meal plan. With a balance of protein and green vegetables, as well as B-12 injections, the HCG diet protocol will provide everything you need to lose weight quickly and safely. 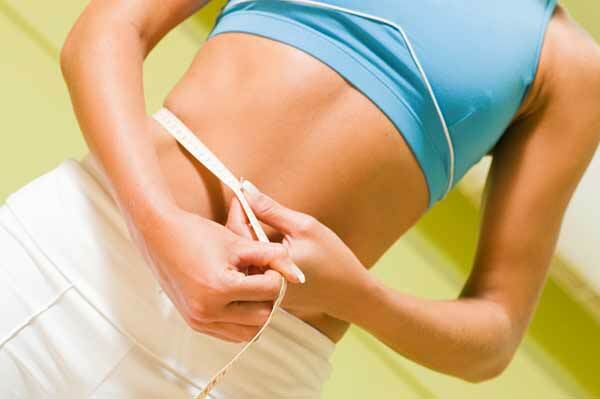 On the HCG diet plan, you can expect to lose on average 1 lb. a day. Once you’ve reached your weight-loss goal, you’ll transition to healthy lifelong eating by gradually increasing your daily caloric intake while reintroducing a wider variety of foods, such as fruits, low-fat dairy foods, and whole-grains. The transition phase occurs over a 6-week period. When you’ve completed the transition phase, we’ll help you calculate your daily caloric needs and build a maintenance plan based on your height, weight, age, gender, and activity level—so you stay fit for life. Drs. Nwosu and Onuoha will guide you and support you throughout each phase of your weight loss plan. Imagine looking and feeling better, being healthier and living longer! For more information, call our weight loss experts in Mesa, Arizona at (480) 984-5225 to get started today or request an appointment online.